I've wondered about this book. 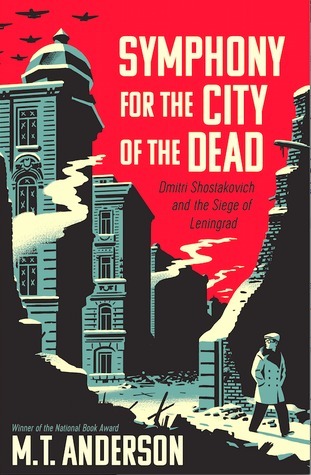 I've been interested in the Siege of Leningrad since I read "Shurik the story of the siege of Leningrad" by Kyra Petrovskaya Wayne as a child. She does not write anything anti-Soviet, so some people had a problem with the book because of that, but she vividly conveyed what the experience of living in Leningrad during the siege was like, from the viewpoint of a nurse who took in an orphan named Shurik. It made the Siege of Leningrad so real for me. I love classical music, so I definitely have to read this one. I can see how reading it during the election was not the best time for reading this book! If you like audiobooks, I've heard this one is very good and includes passages of the music discussed in the book.